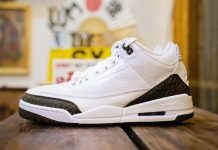 If you were into sneakers back in 2007, you’ll remember a similar catalog image of this particular colorway when the “Cool Grey” 3’s released. 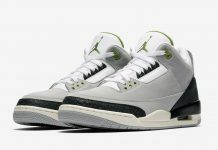 Looks like Jordan Brand is digging deep within there archives to bring you some unreleased freshness and it’s going to happen next year, when they release the Air Jordan 3 Retro New Slate/Wolf Grey-Cool Grey-Team Orange colorway. 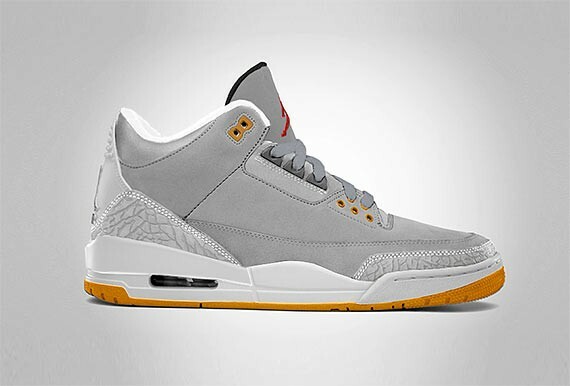 Think of it as part 2 of 2007’s cool grey release with a bit more team orange. 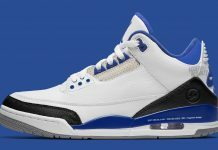 Will you be picking these up? Let us know.